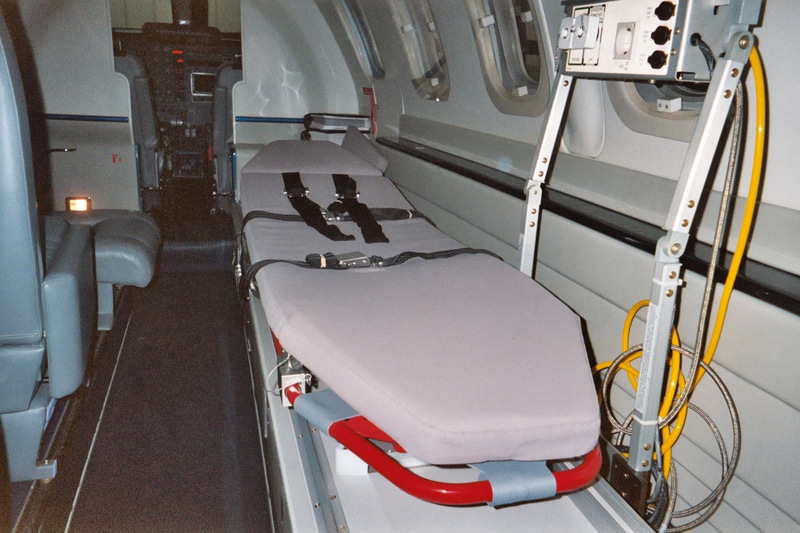 With its industry leading operational capabilities, the P180 Avanti II delivers incredible operational performance and efficiencies when utilized for emergency medical transport missions and, is fully equipped to provide the most modern emergency care, in conjunction with our specialist equipment provider-Lifeport Inc. 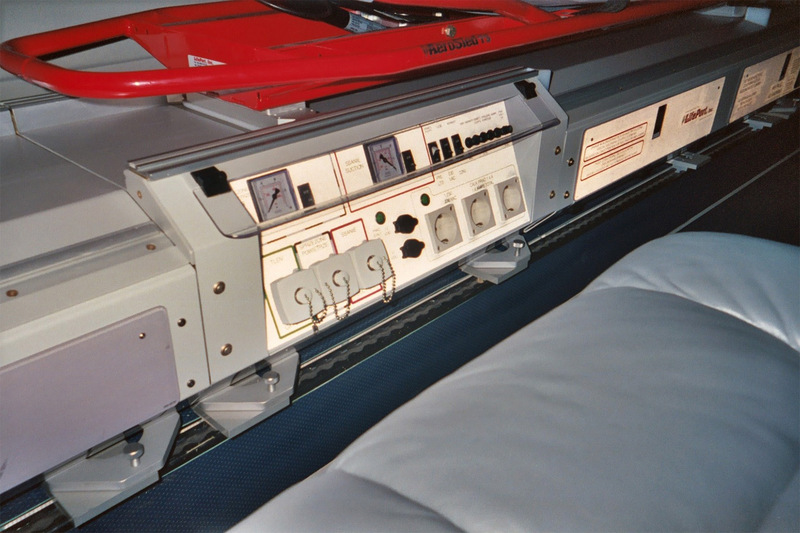 The P180 Avanti II demonstrates an unmatchable efficiency and operational flexibility. 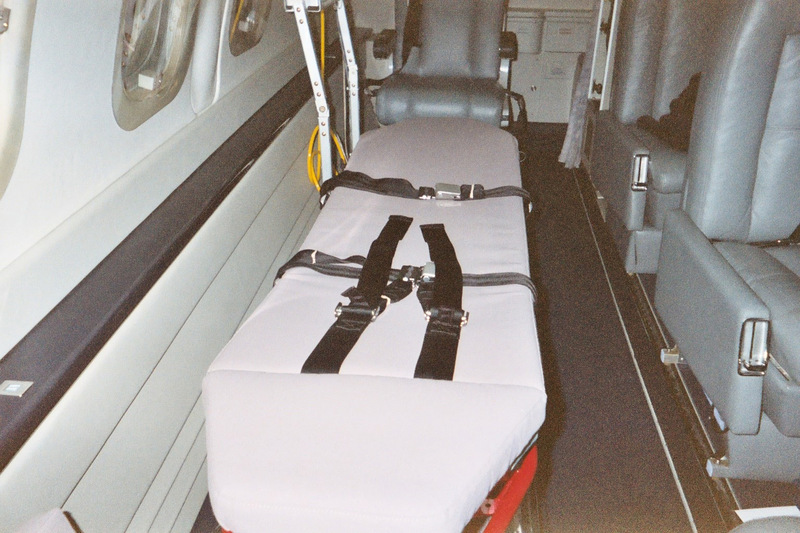 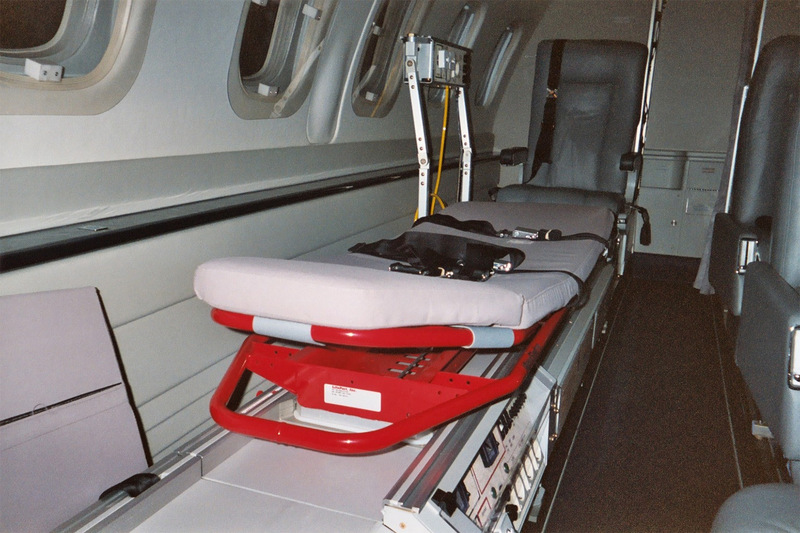 Due to the extraordinary size of the Avanti II’s full stand up cabin, the largest in its segment, it provides outstanding accessibility for patient loading, and offers a work-friendly environment for medical staff to carefully look after up to two patients on the well-proven Lifeport stretcher systems.